A report from Bloomberg highlighted the human labor that goes into making Amazon’s Alexa voice assistant — which comes built in to every Amazon Echo speaker — a little smarter. 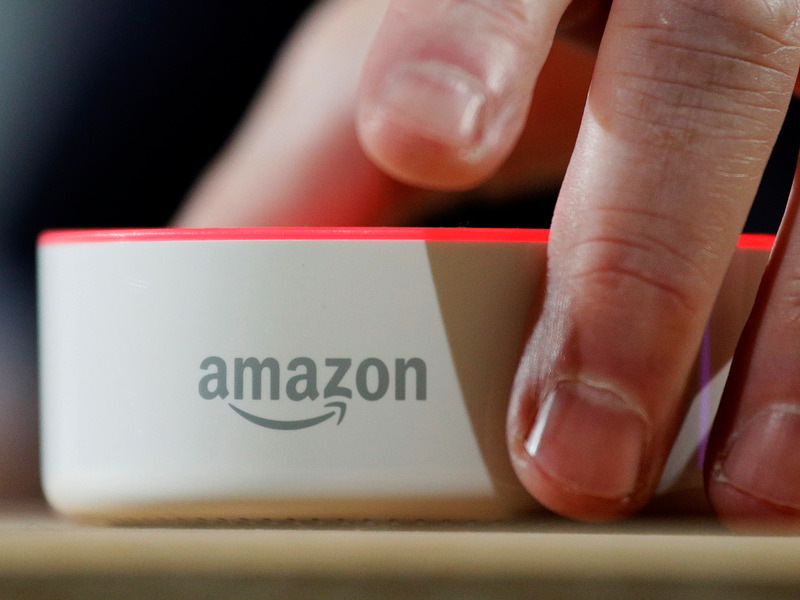 The company has a mix of contractors and full-time employees all over the globe reviewing and transcribing clips of conversations between users and Alexa, according to Bloomberg. The idea, the report said, is to have humans annotate those interactions to help identify phrases, such as “Taylor Swift,” that might otherwise be meaningless to the software. “We only annotate an extremely small sample of Alexa voice recordings in order improve the customer experience. For example, this information helps us train our speech recognition and natural language understanding systems, so Alexa can better understand your requests, and ensure the service works well for everyone,” an Amazon spokesman told Bloomberg. “Employees do not have direct access to information that can identify the person or account as part of this workflow. All information is treated with high confidentiality and we use multi-factor authentication to restrict access, service encryption and audits of our control environment to protect it,” the spokesperson said. The Amazon workers, who number in the thousands, have a chat room, too, where they can get help when they can’t quite make out a word or phrase — or where they can share “amusing” recordings, according to Bloomberg. The report indicated, however, that the content in those recordings can be quite serious: Two workers with whom Bloomberg spoke detailed what they believed to be a recording of a sexual assault. Separately, two workers told Bloomberg that they were given guidance that Amazon didn’t consider it the company’s place to intervene in cases like these.